A big thank you to all those that came to this event! 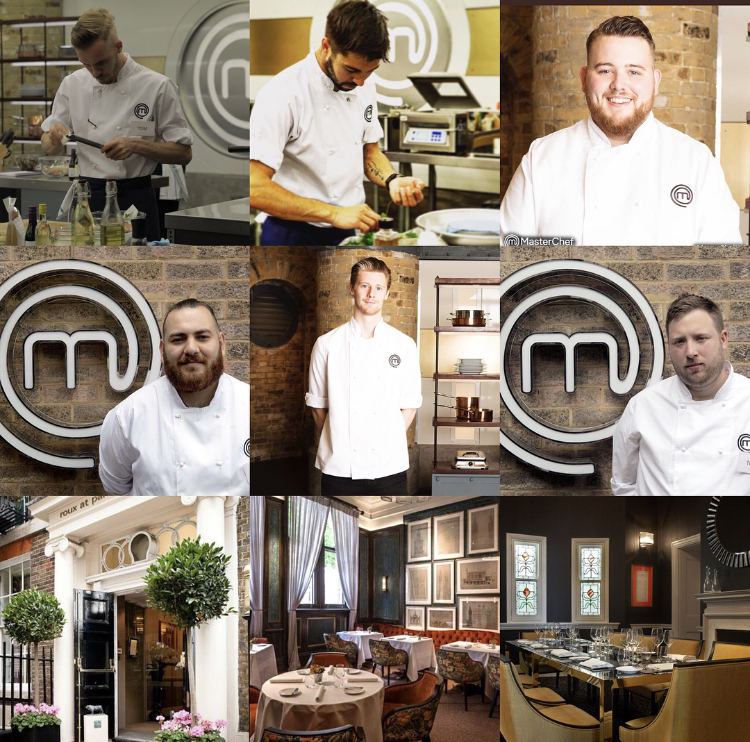 6 Chefs from Master Chef the Professionals are hosting lunchtime and evening events on Saturday 27th January 2018 at Roux @ Parliament Square in Westminster, London. Dinner – Arrival 18:30 for Champagne and Snacks. Atlantic wreck fish, plankton, sweet potato, king oyster. This is not an official MasterChef event and is hosted by Tom Peters. Roux at Parliament Square restaurant and bar are located on the ground and first floor within the Georgian Grade II listed building of the Royal Institution of Chartered Surveyors.